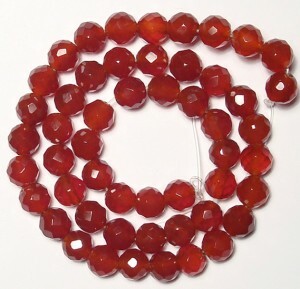 We are known in the marketing world because of producing and supplying quality precious and semi precious beads. 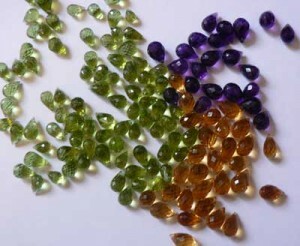 We craft them in different sizes and shape like faceted beads, briolette Beads, smooth polish beads, uncut chips, tube, oval, roundels, round, coin, bricks, kite, melon, bulb, onion, nuggets and some other shapes. 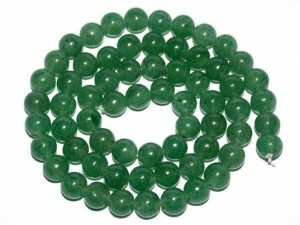 Our Gemstone beads are specially manufactured by our hired and skilled craftsmen. Their brilliance is seen in the work of art. We have been gradually progressing and today we are counted as on one of the topmost manufacturer and supplier of plain and faceted gemstones beads in India. Each and every stone is genuine and is hand cut by skilled technicians. 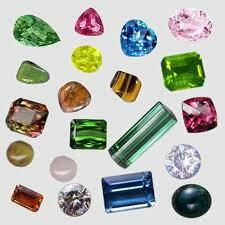 We offer a very extensive range of shapes, sizes and colors in the precious & semi precious stones. We also have an extensive collection of exclusive gem stone beads, briolettes and fancy shapes in precious and semi precious gem stone. We also manufacture beads on demand and take special orders with full dedication to be able to supply only the best. 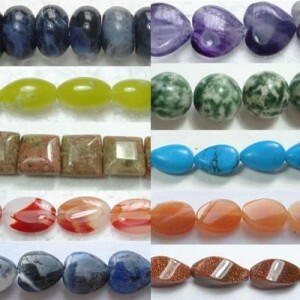 We offer our precious stones at wholesale rates with quick delivery time. Our cart system helps picking each item for our customers convenient. 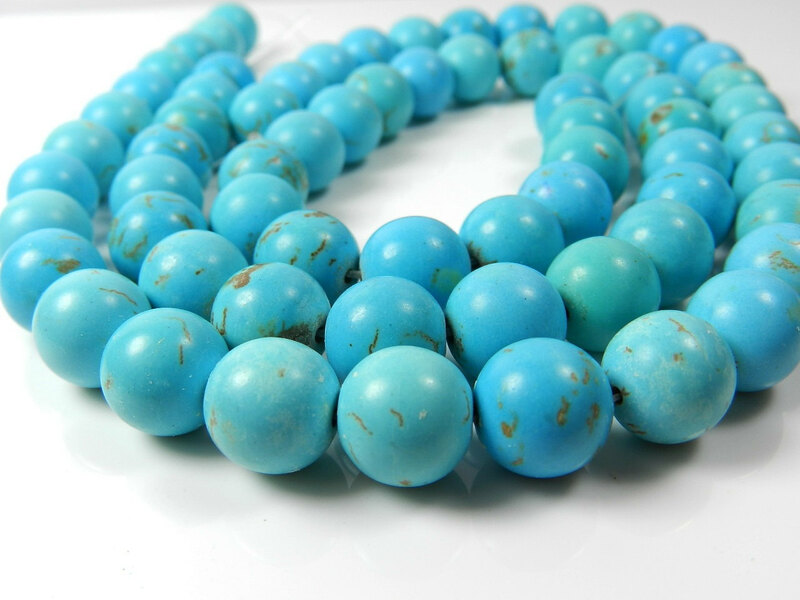 You may go through the wholesale prices and other details upon log in. Our clients are generally wholesalers, retailers, designers, etc. 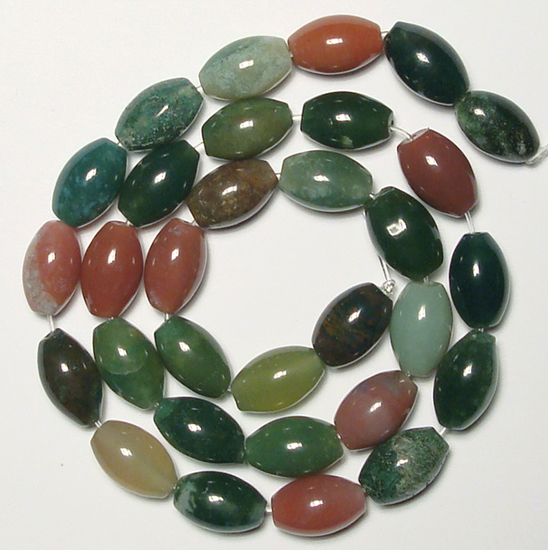 This entry was posted in Semi Precious Gemstones, Wholesale Gemstone Beads on August 19, 2013 by adminf1.